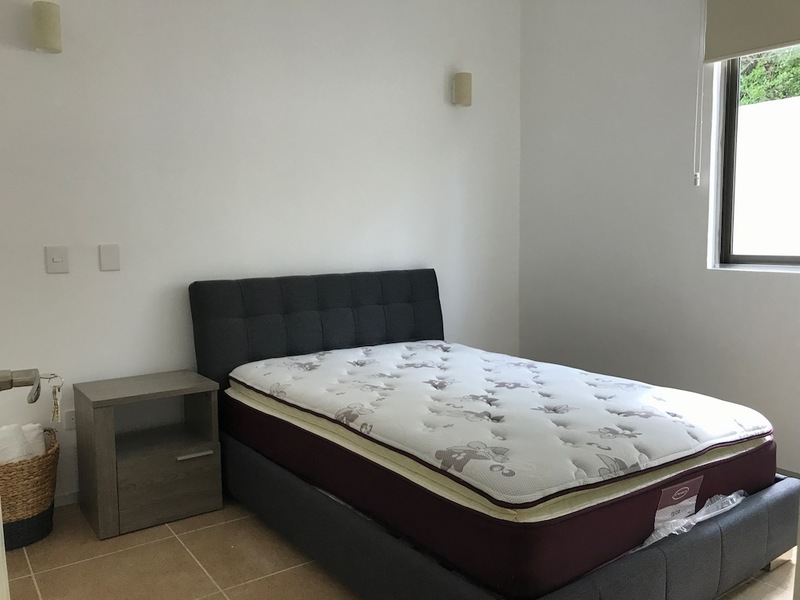 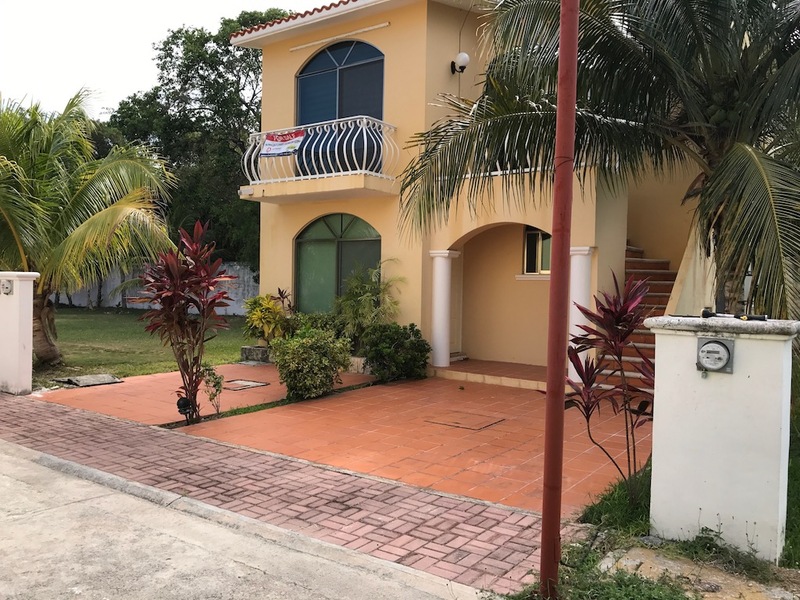 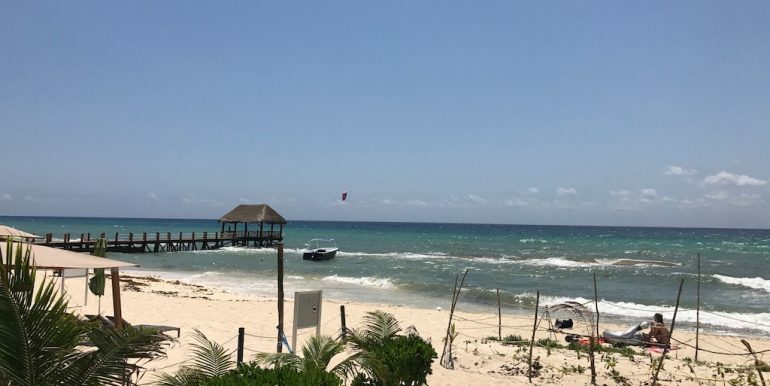 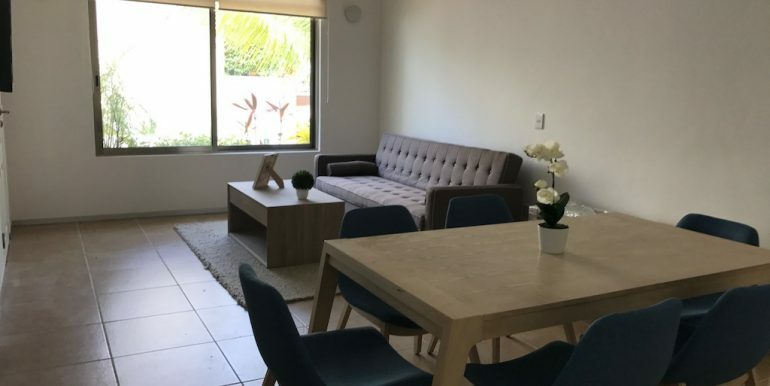 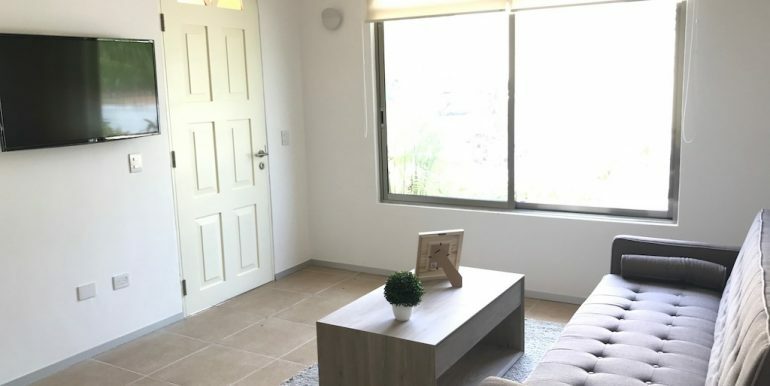 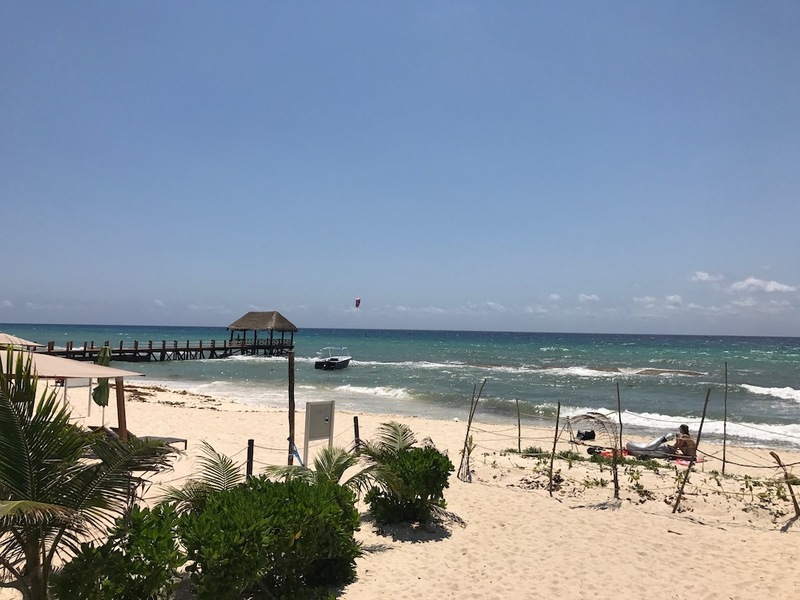 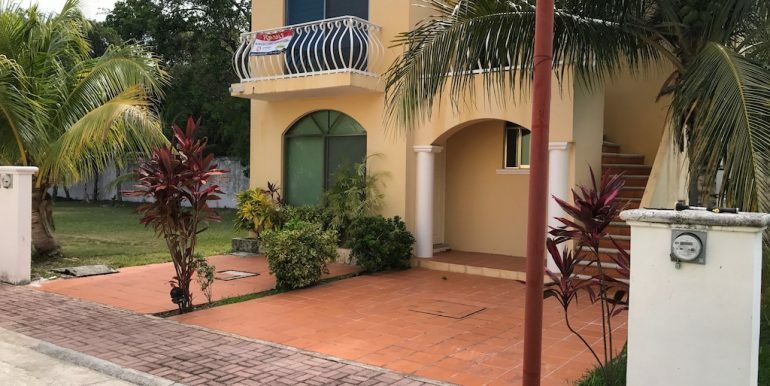 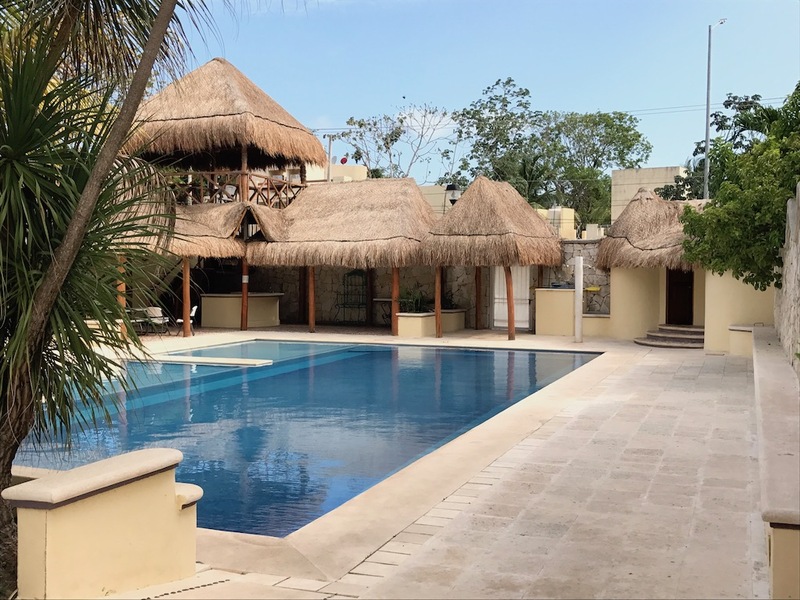 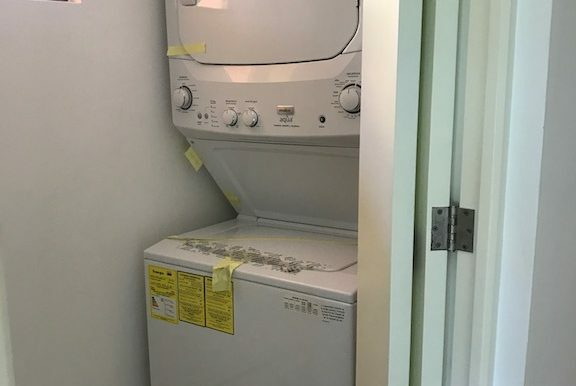 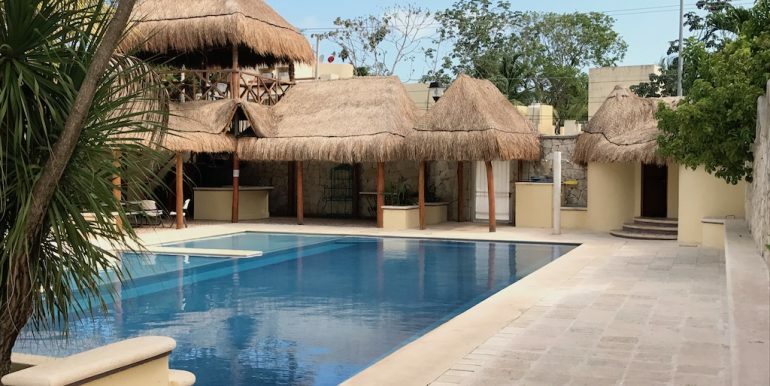 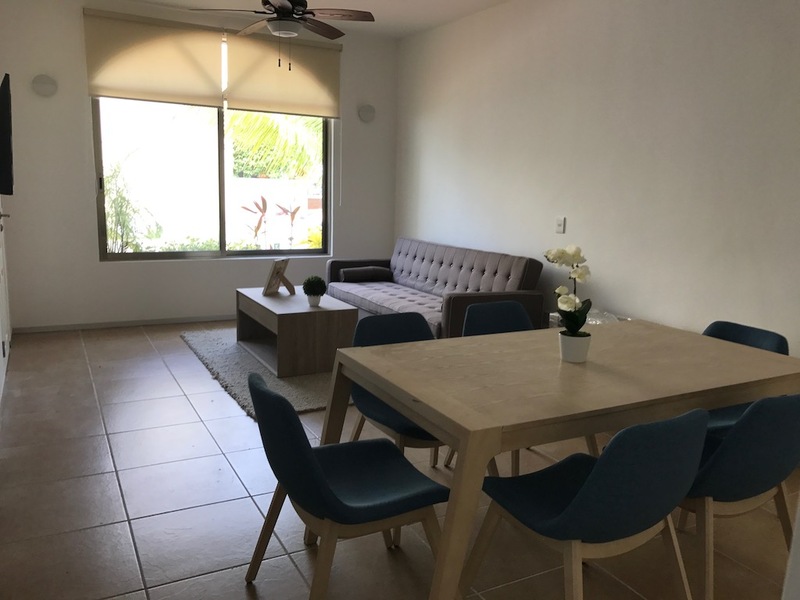 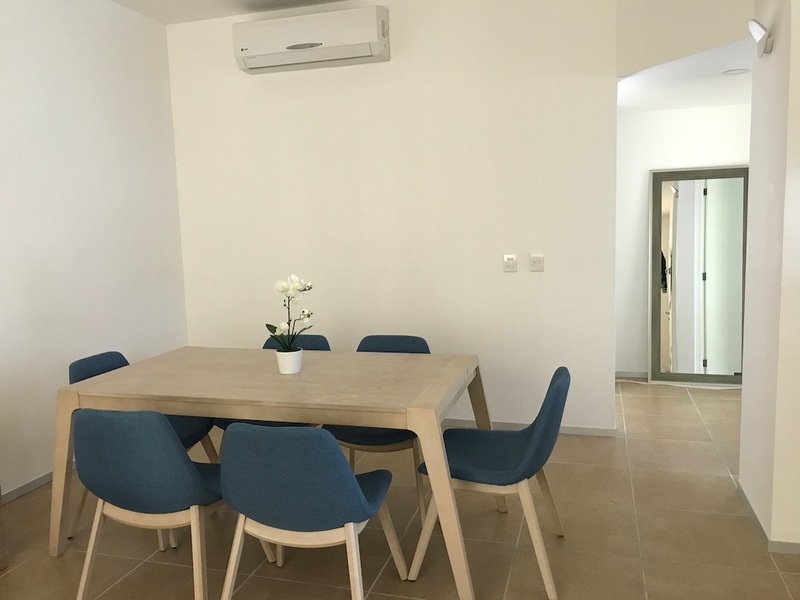 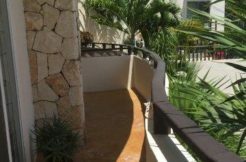 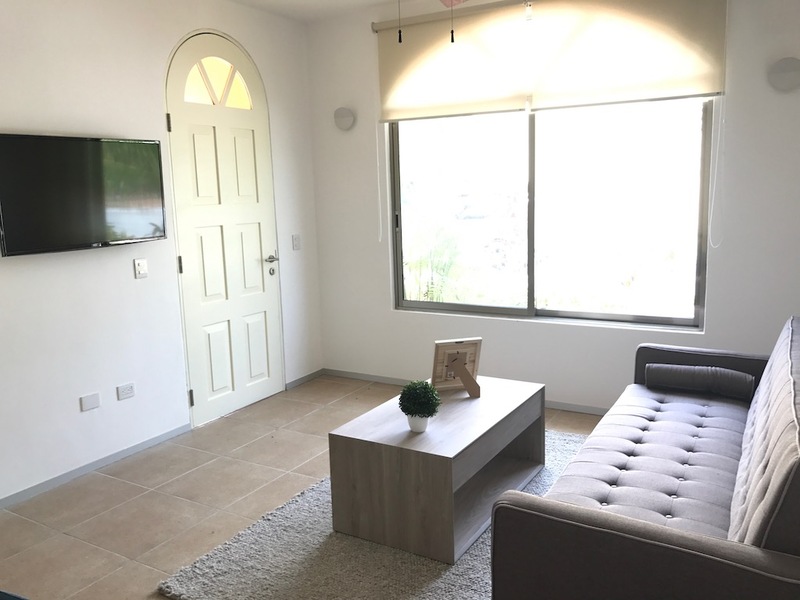 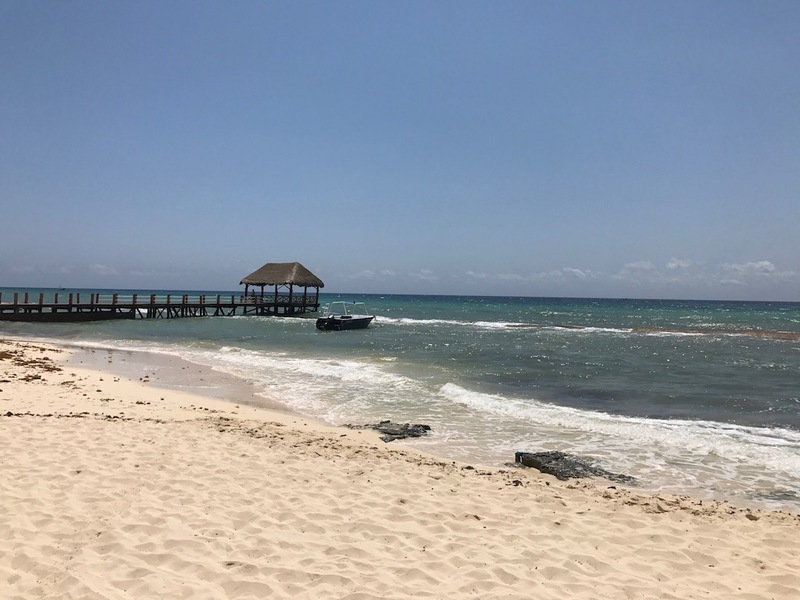 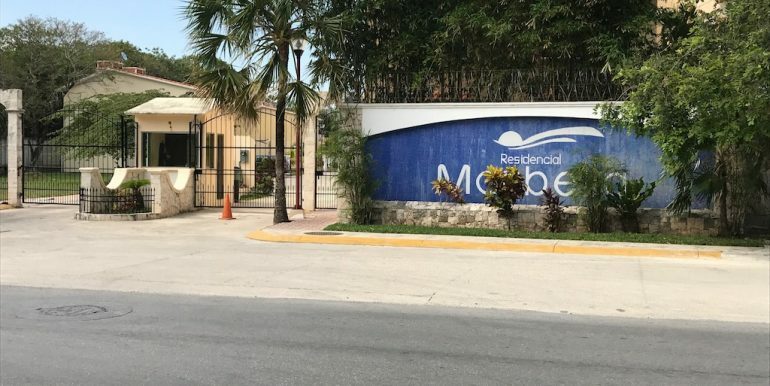 DEPARTAMENTO DE DOS HABITACIONES AMUEBLADO EN RENTA EN PLAYA DEL CARMEN, ESTA PROPIEDAD UBICADA A UN COSTADO DEL HOTEL THE FIVES. 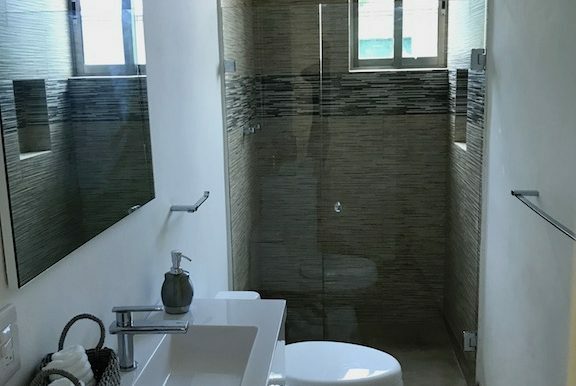 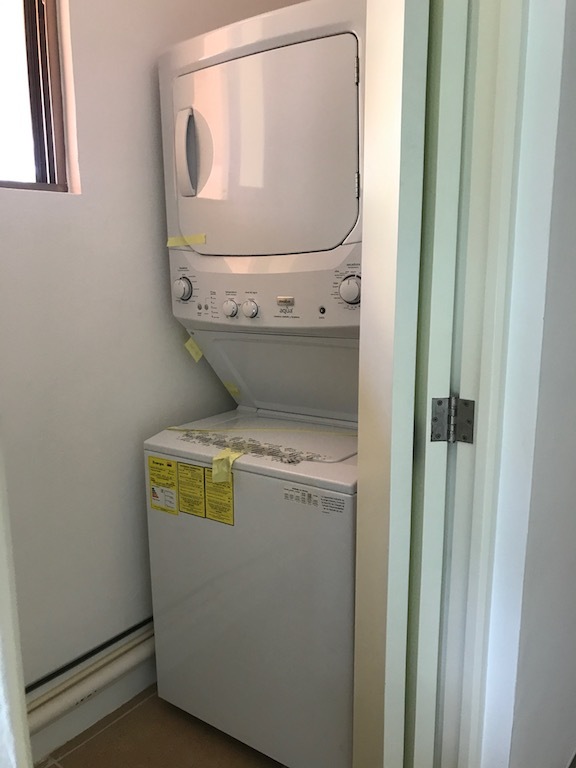 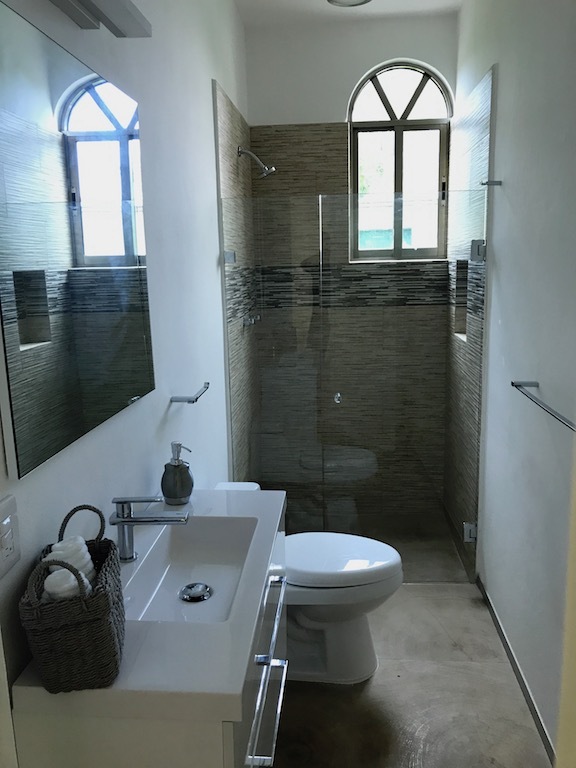 CUENTA CON DOS HABITACIONES, UN BAÑO COMPLETO. 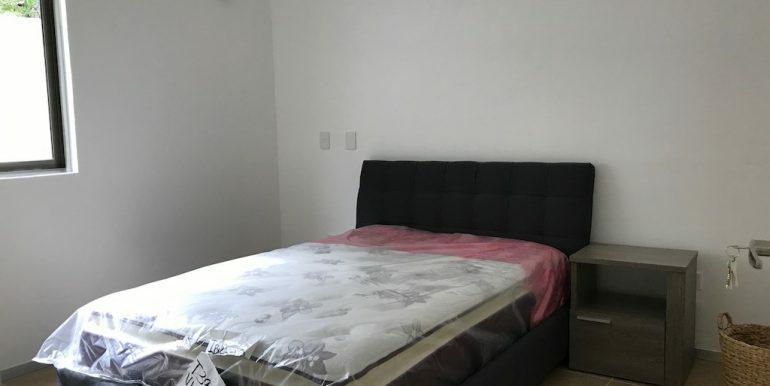 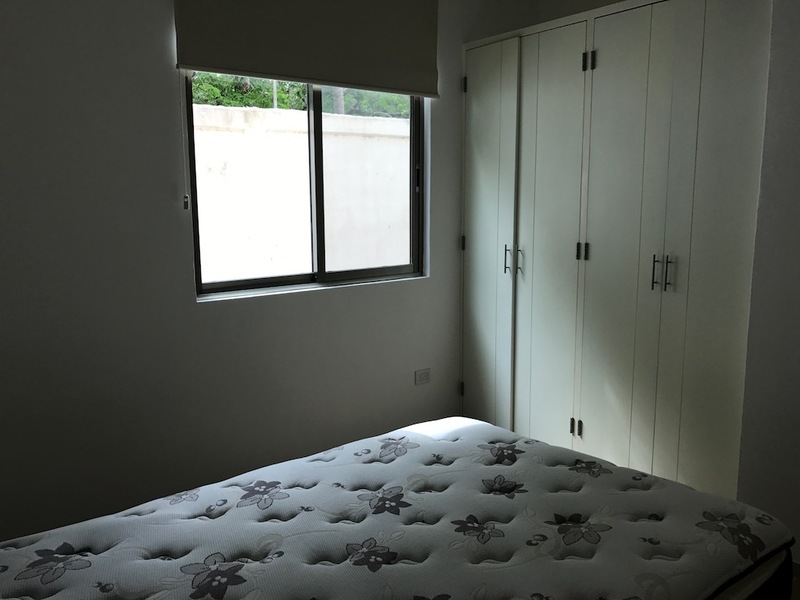 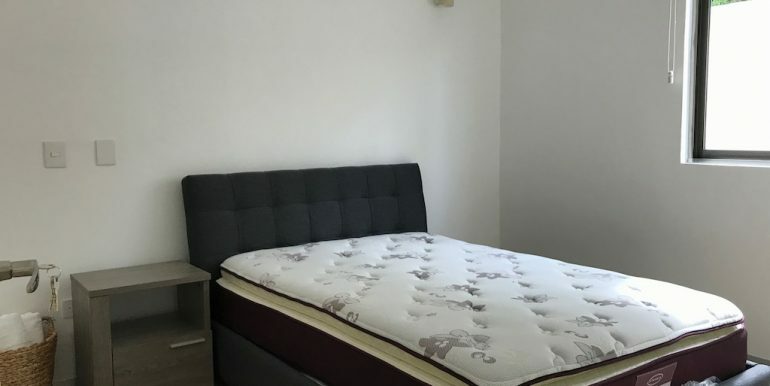 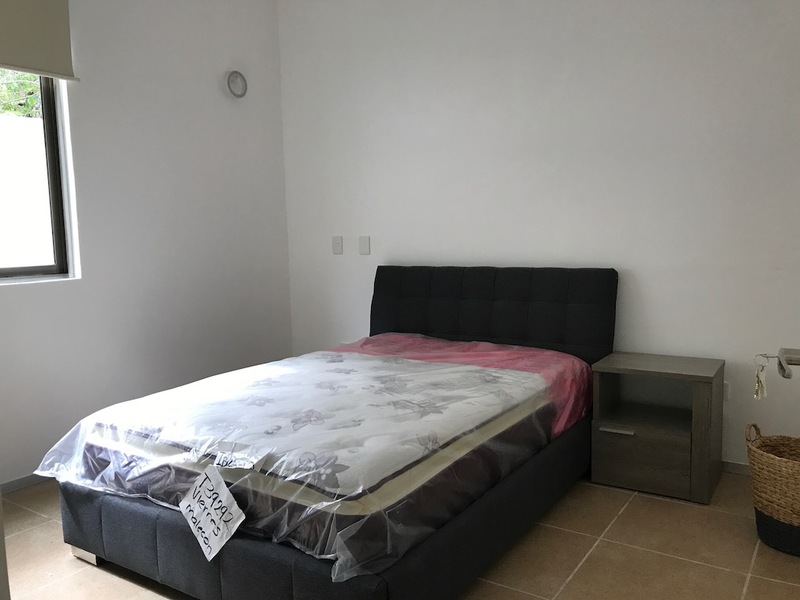 CADA UNA DE LAS HABITACIONES CON CAMA MATRIMONIAL CON CLOSETS Y AIRES ACONDICIONADOS. 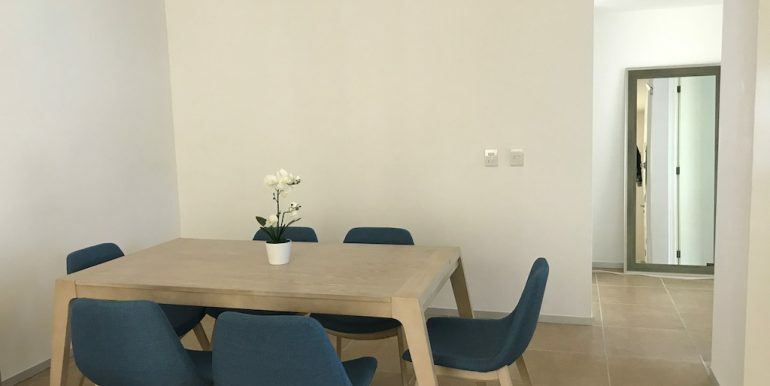 SALA COMEDOR CON MUEBLES MODERNOS. 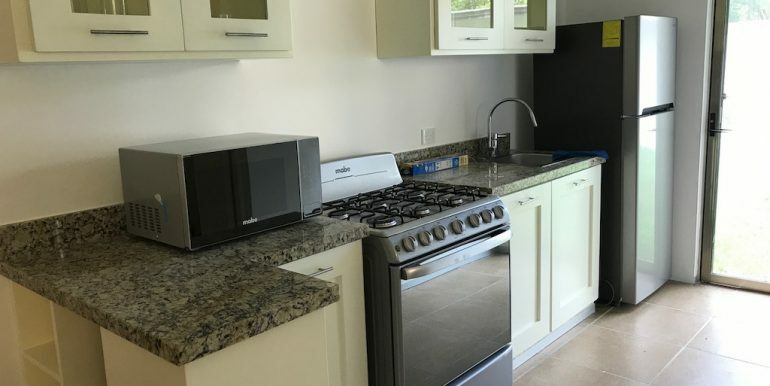 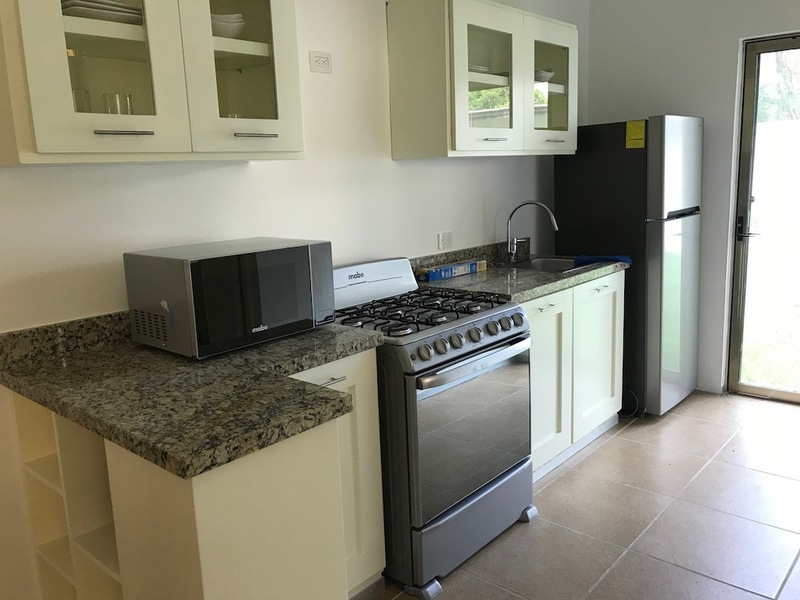 COCINA INTEGRAL CON REFRIGERADOR MICROONDAS ESTUFA. 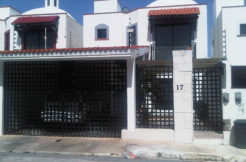 AREA DE LAVADO CON CENTRO DE LAVADO. 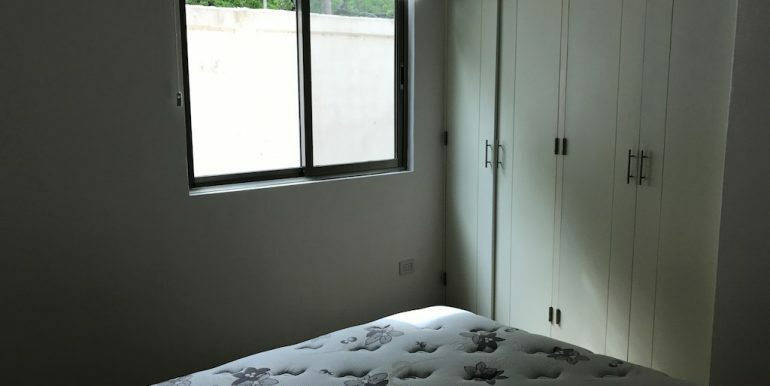 ESTE DEPARTAMENTO SE ENCUENTRA EN UN RESIDENCIAL CON SEGURIDAD 24 HORAS Y CON ALBERCA EN AREAS COMUNES. 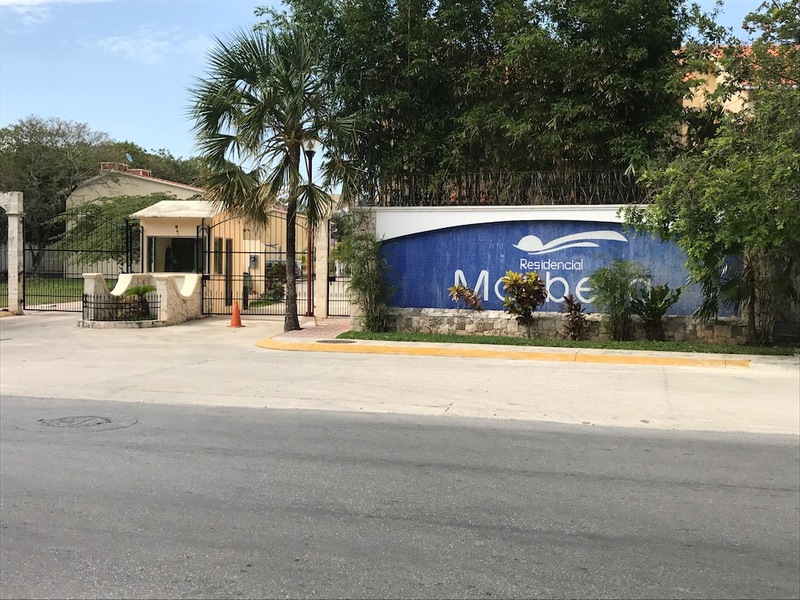 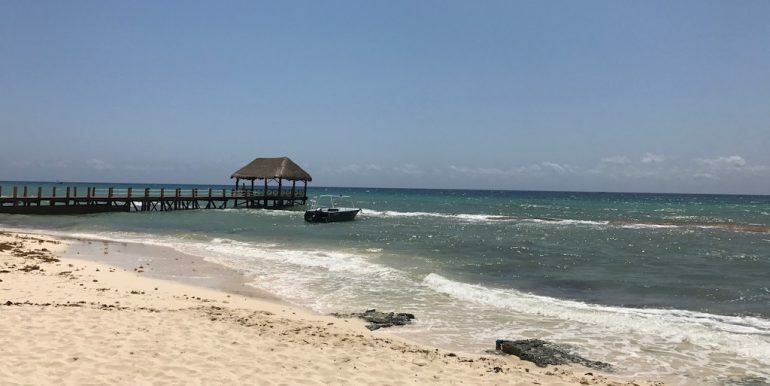 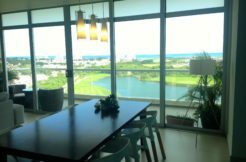 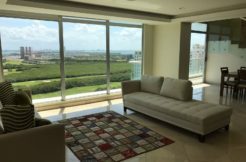 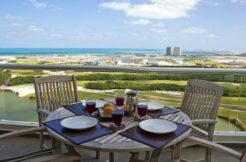 A 900 METROS DEL RESIDENCIAL PUEDES LLEGAR A UNA HERMOSA PLAYA CON CLUB DE PLAYA.